PassKit’s Wallet Picker tool allows Android users to select which mobile wallet app they want to add their mobile wallet content to. 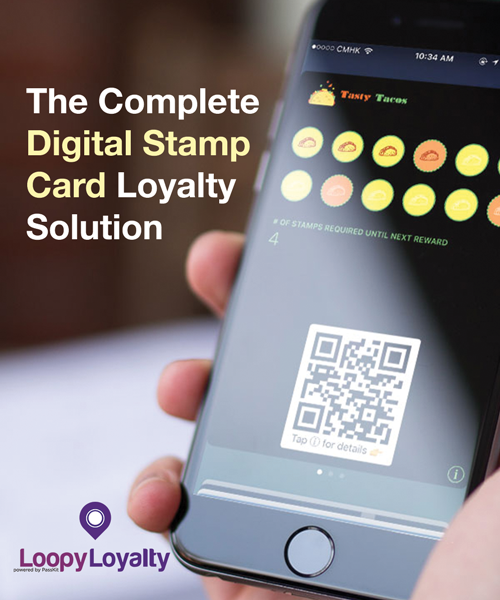 Now, when you distribute digital coupons, loyalty cards, or tickets, your customers have the ability to select and add content to a mobile wallet of their choice. 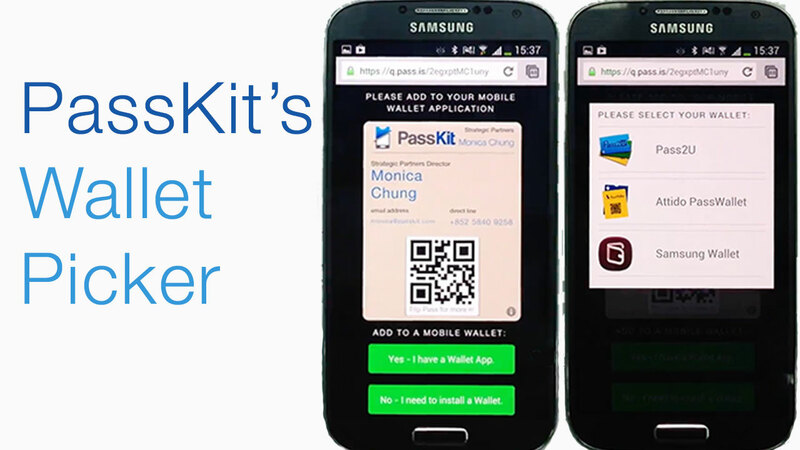 Watch this demo video and see the cool user experience on Android with PassKit’s Wallet Picker. To start creating passes today, simply use the Pass Designer. What do you think about our new Wallet Picker tool? If that is not possible, could these be changed to be consistent? Yes, I have the Wallet App. No, I need to install the Wallet. 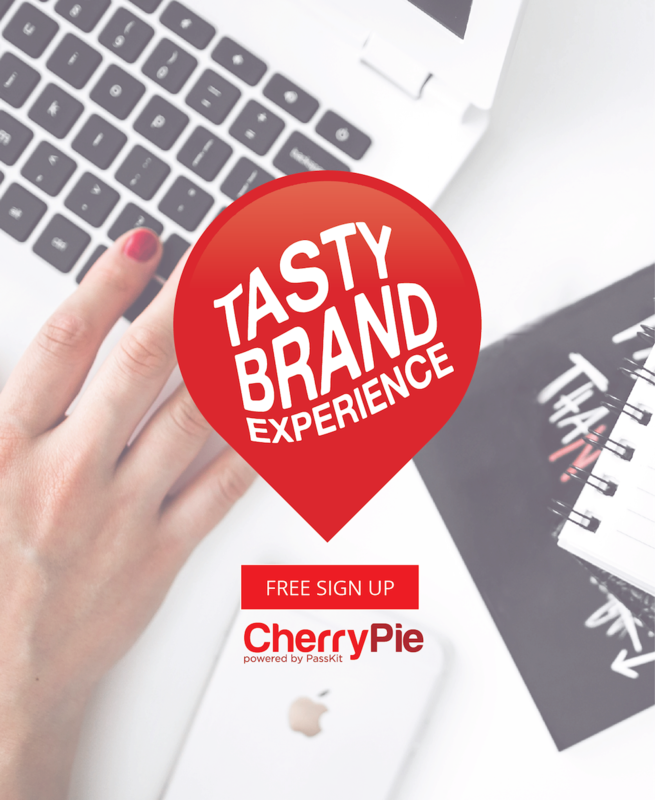 No – Bookmark this page.